Please join the Guild on their annual Holiday Home Tour on December 7, 2017 sponsored by Harrison Design. 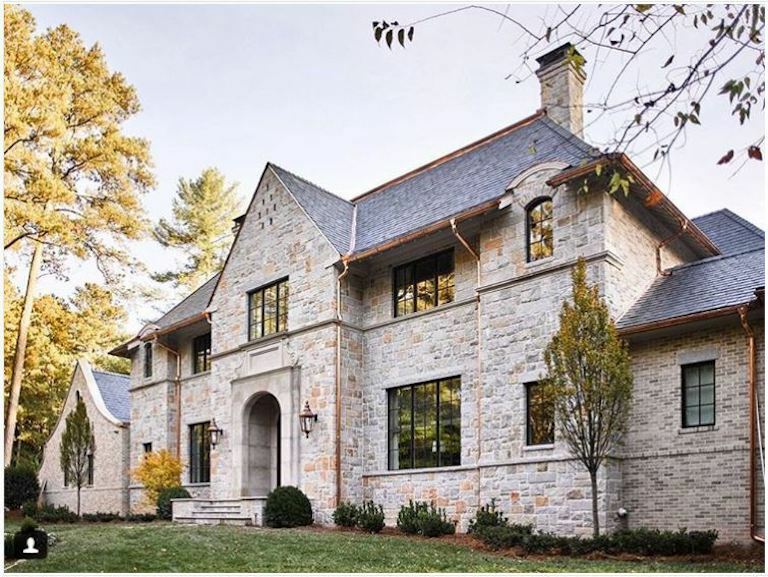 Designed by architects Harrison Design and built by Sheehan Built Homes, this year’s Atlanta Homes and Lifestyles Home for the Holidays Showhouse evokes a stately English country home. 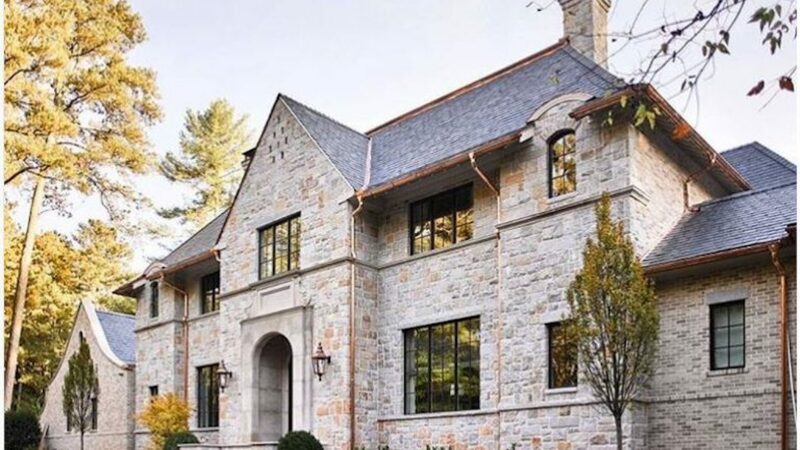 Situated on a two-acre lot, the five-bedroom, 8800-square-foot residence expertly integrates ordered, classical design with a more contemporary and casual flow. The special one-hour tour will be led by Harrison Design’s Frank Heery, the designer of the home.